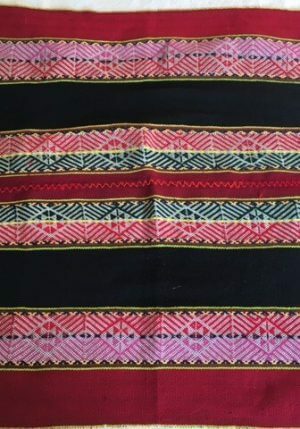 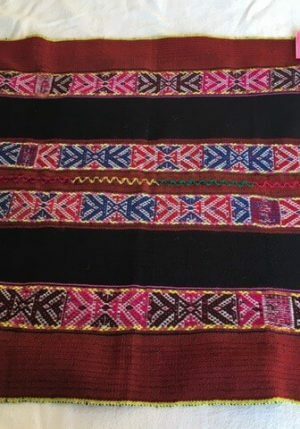 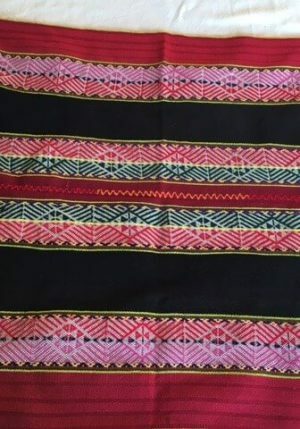 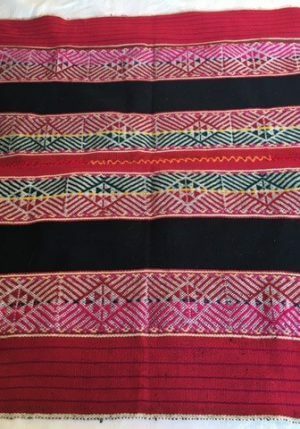 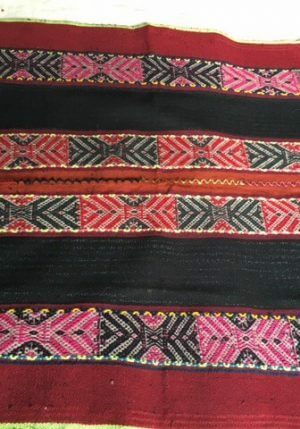 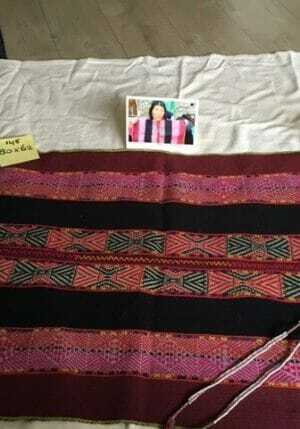 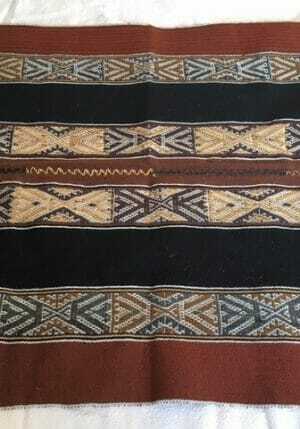 Want to buy traditional Mesa cloth from the Qero community. 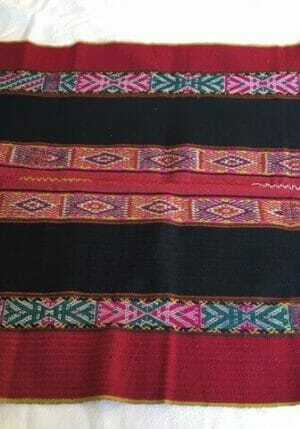 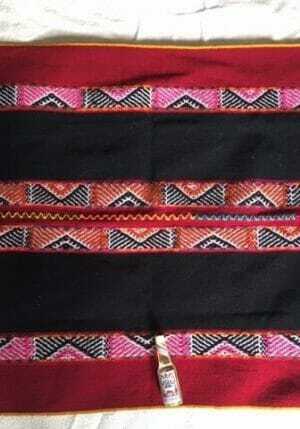 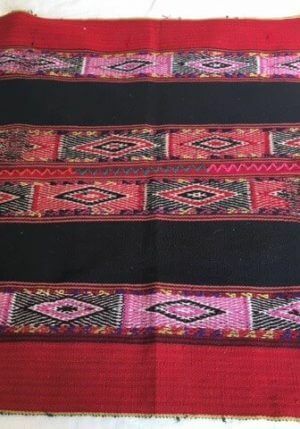 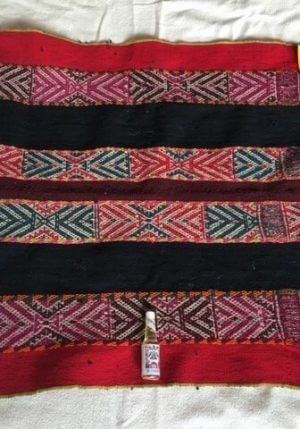 Very nice traditional Mesa cloth from Peru. 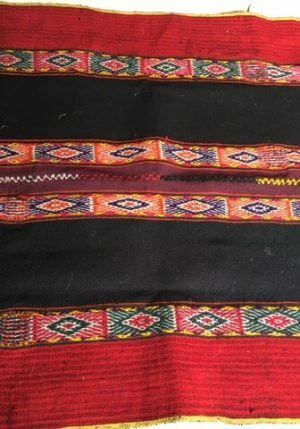 Also called Mestana`s and come from the Qero community.